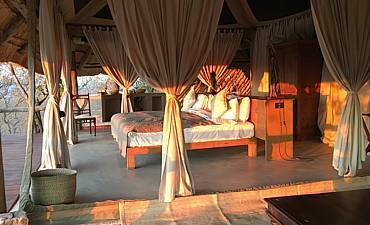 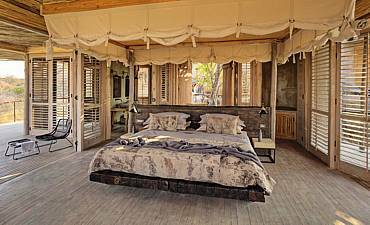 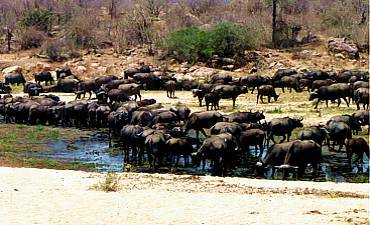 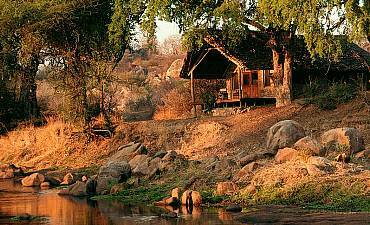 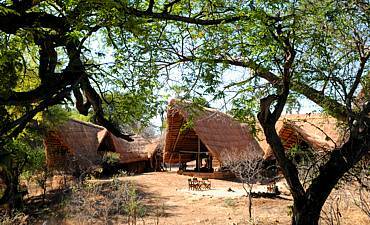 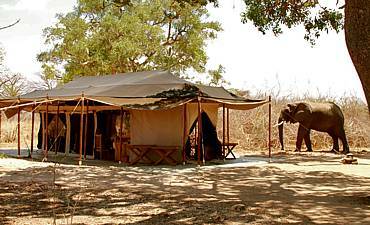 Ruaha has several accommodations located in distinct areas of the park. 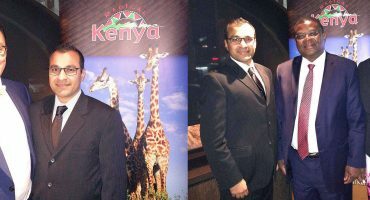 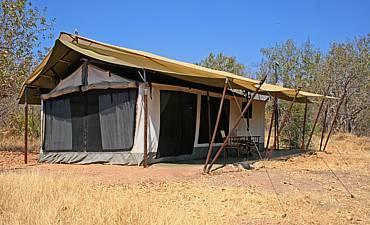 Select your preferred option below (sorted alphabetically) to view individual details of your tour lodge or camp. 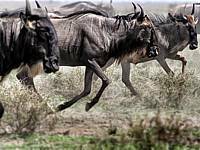 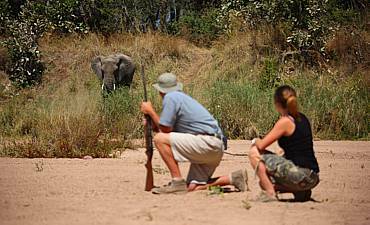 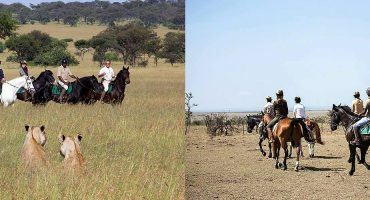 The finest way to make the most of your dream trip to Ruaha is combining game drives with authentic walking safaris. 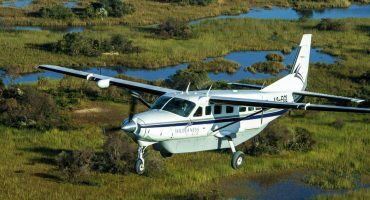 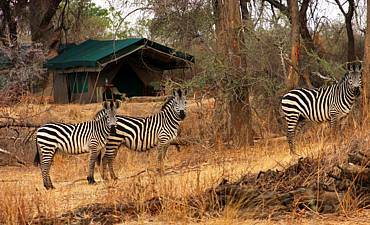 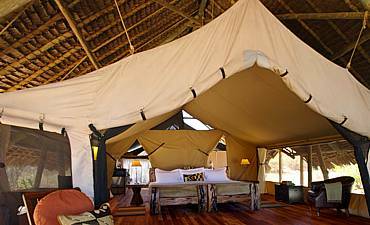 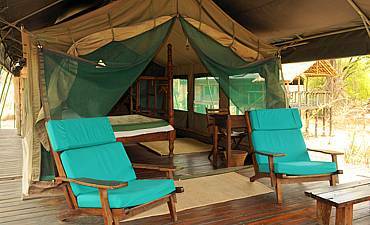 Few camps in Ruaha offer fly camping expeditions for the more adventurous.